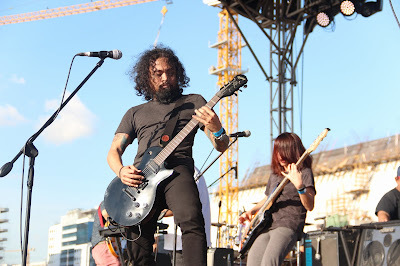 It's been a while since that I went to a big venue for a rock gig. 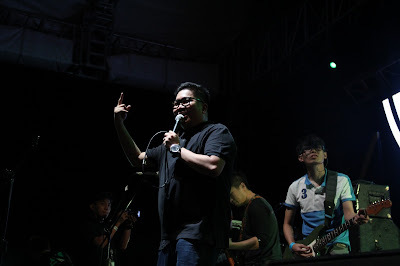 For me that was on regular routine reviewing and finding news about tech, Rakrakan Festival 2018 last weekend was the perfect venue and timing for me to let loose and rockin' all out. 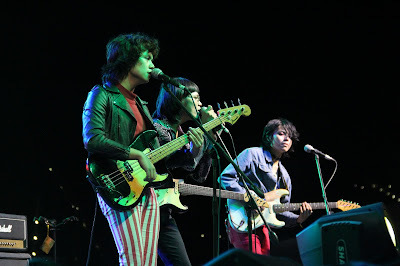 120 bands and artists and six stages, I never saw that massive set-up here as it was proper to do it with how massive the rock, indie and alternative scene locally. 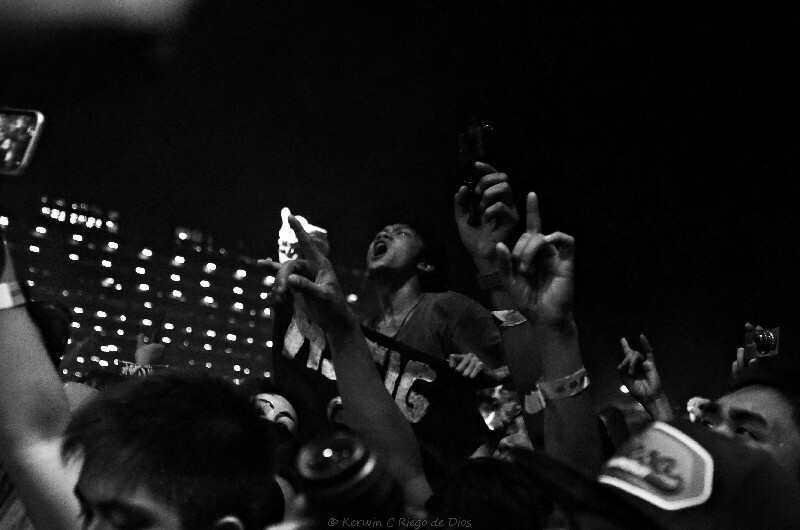 Imagine like a whirlwind inside a moshpit, me and the two designated photographers who had these shots were on back-and-forth action aside from the side events that you can check inside the venue. 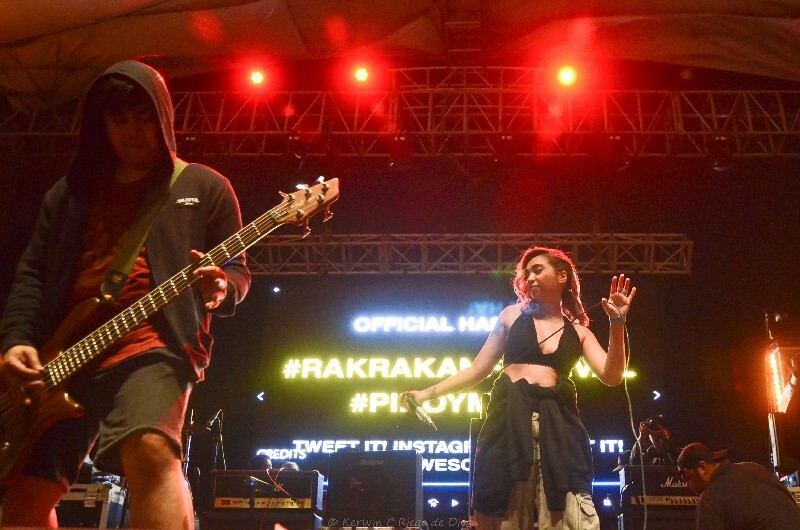 On it's sixth offering since 2013, Rakrakan was definitely gone bigger. 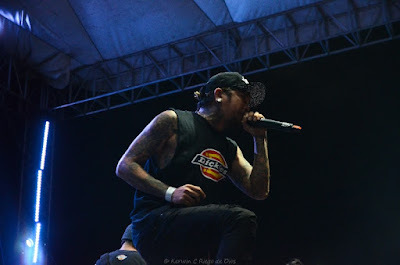 One example was the feast of merch brands there. 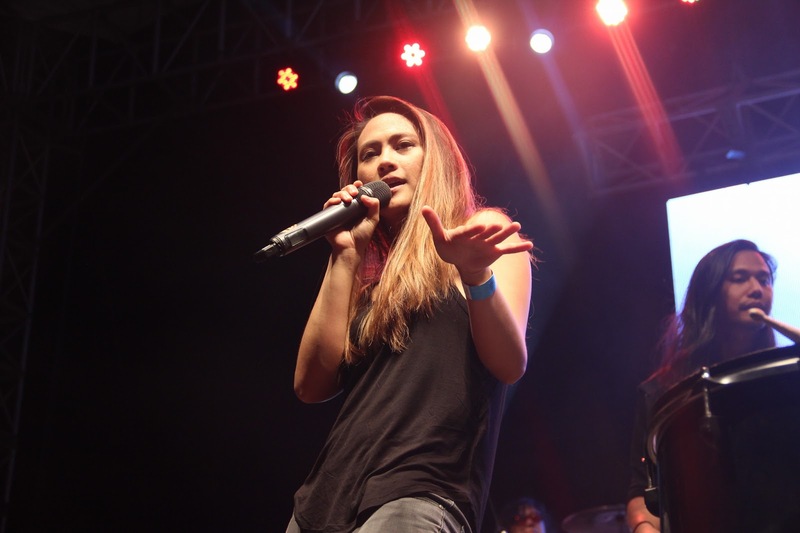 Move Stage was the nearest in the VIP entrance so Gracenote was the first act that we seen at the evening. 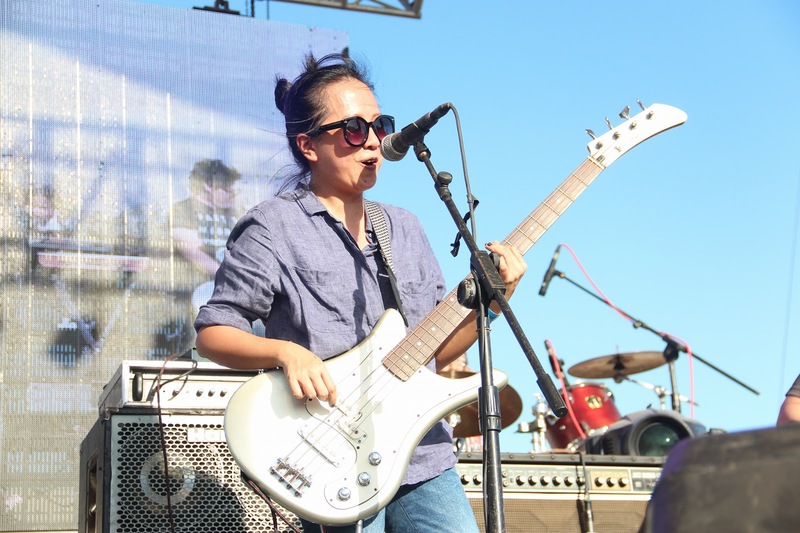 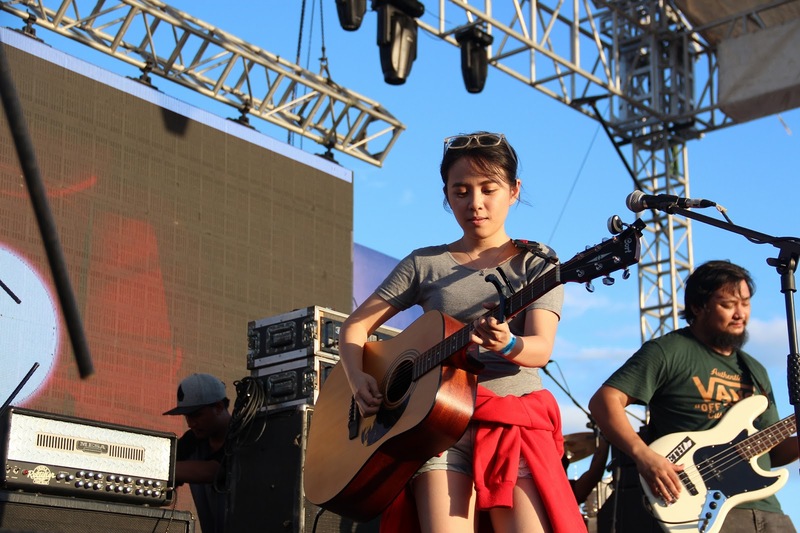 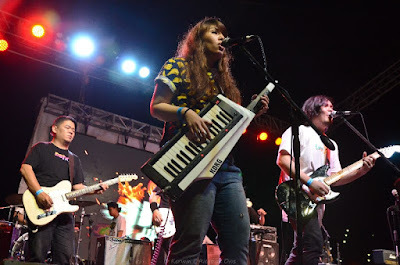 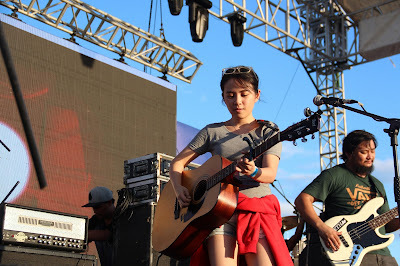 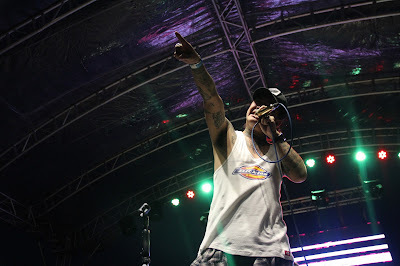 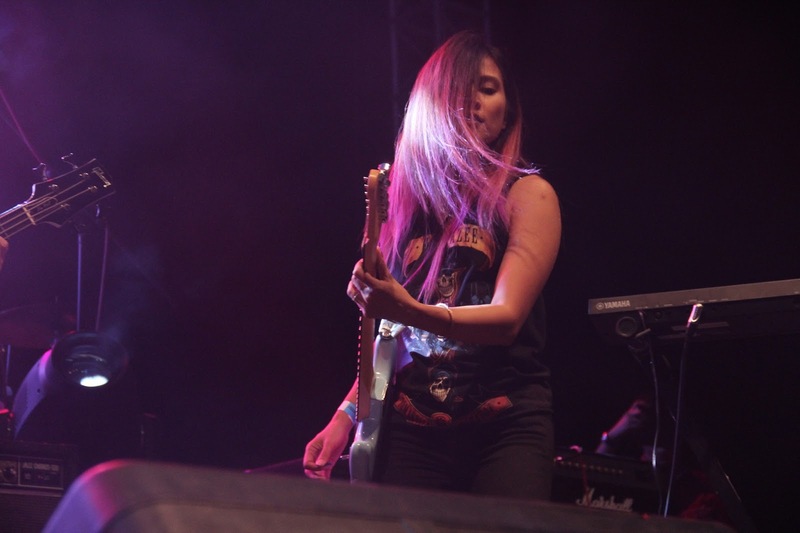 It was also worth time that we have seen the likes of Moonstar 88, Cebu-based Drive Me To Juliet, the Original Payaso Music (OPM) of Tanya Markova, Hale, Ben and Ben and one of the first timers, the returning Orange and Lemons. 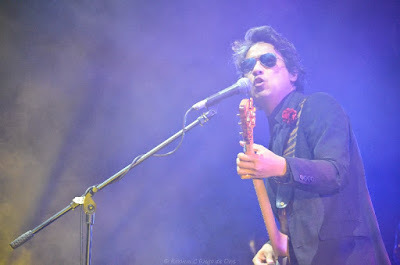 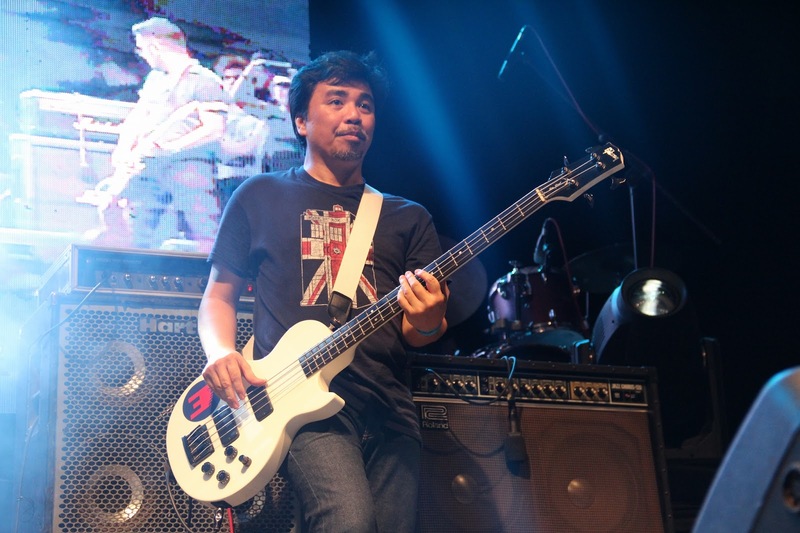 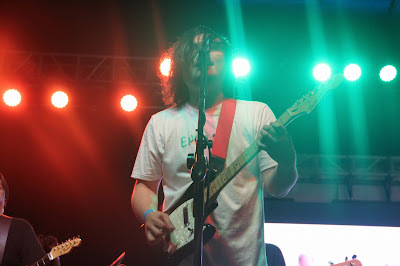 Guitarist/vocalist Clem Castro was more than happy to grant a request of their song which used for a shampoo TVC. We really felt that he enjoyed their set. 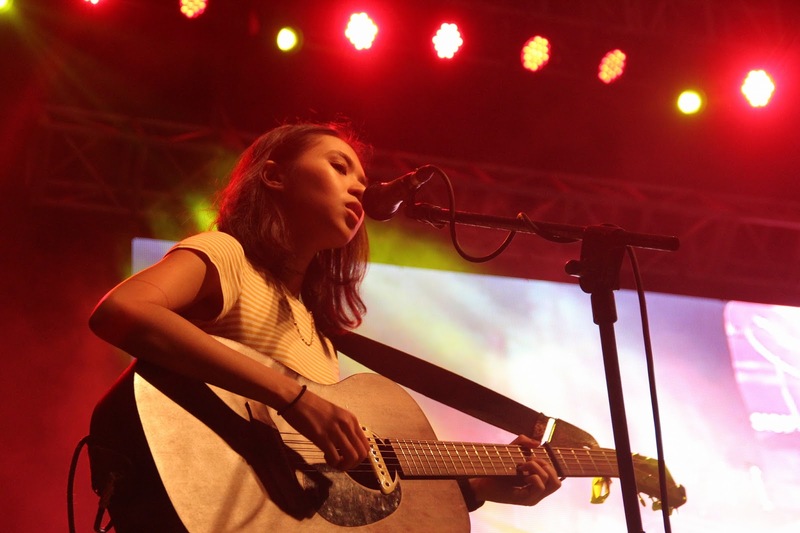 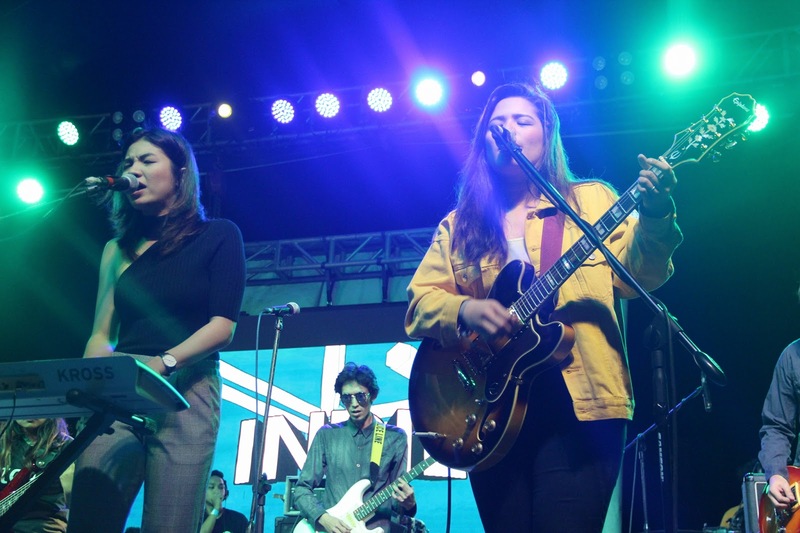 In Indie Stage, we were able to catch up with some of the crowd drawers like Brisom, IV of Spades and that dancy tunes from 6-piece band Autotelic. There were some slight changes in the sked on that stage but it did not bother for most of the people who chose to stay there. 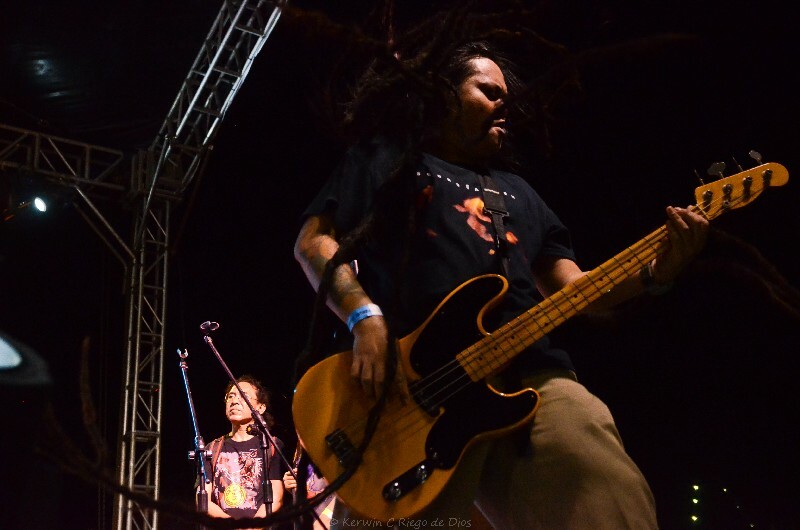 Groove Stage was the haven for those who want to have some chill and be steady to reggae and it's connected genres. 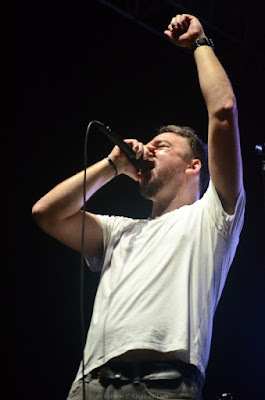 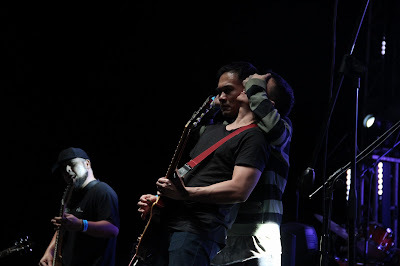 From it's plan, finally we were able to catch Basti Artadi and the rest of Plan of Fools with their unique musicality. 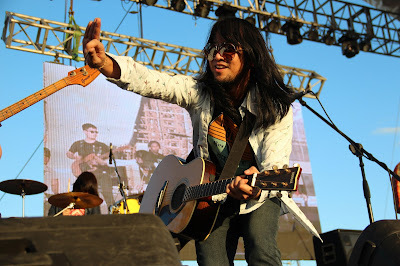 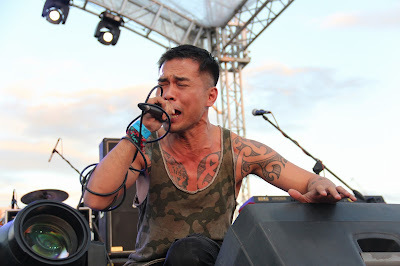 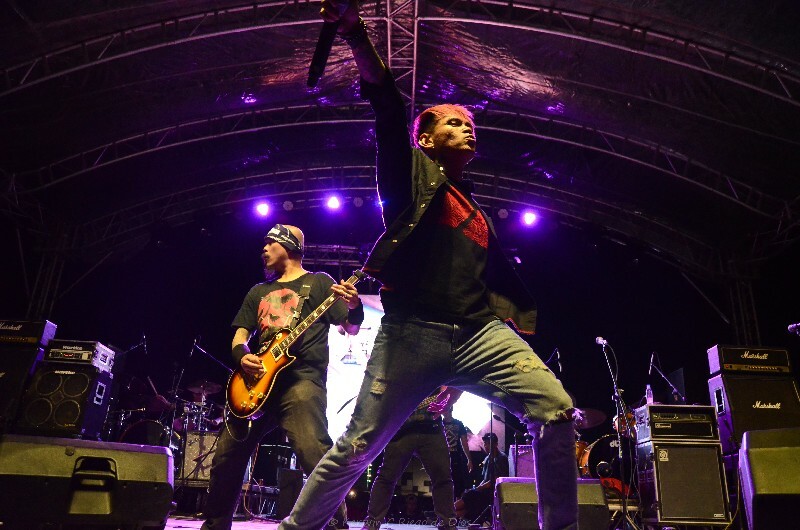 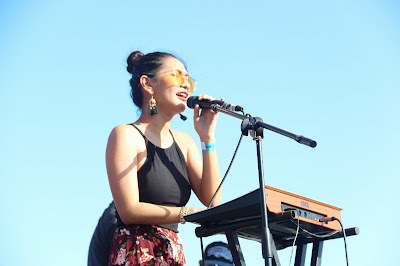 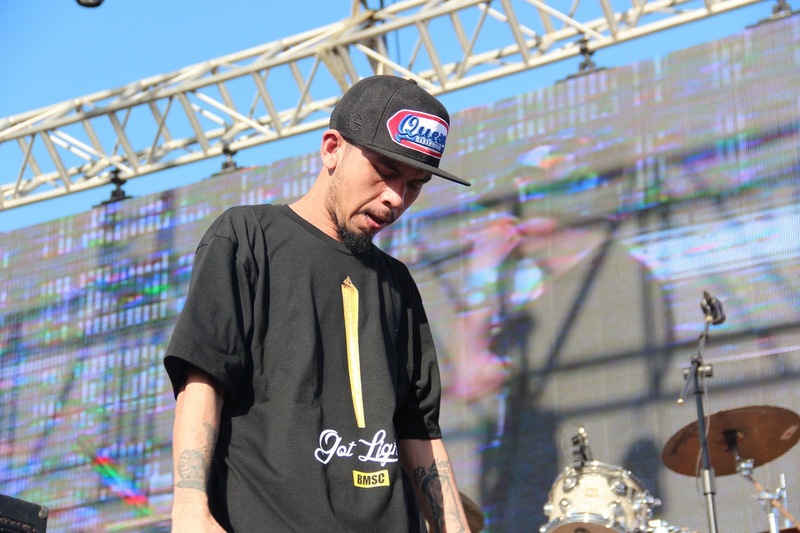 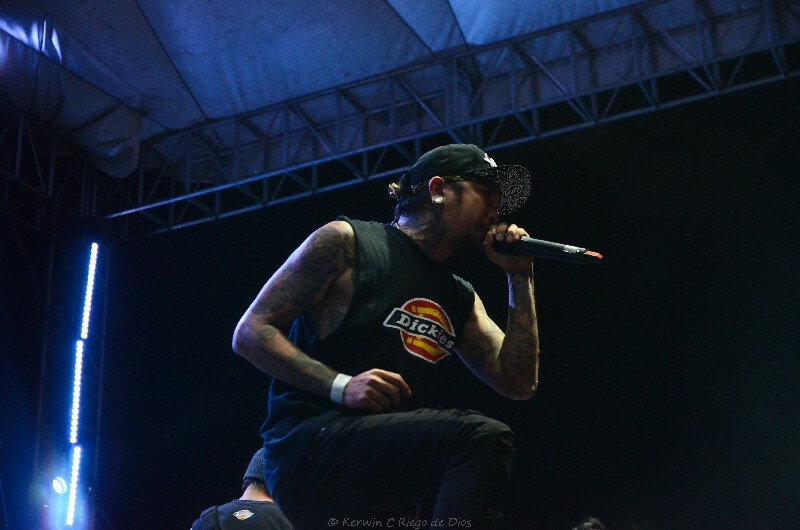 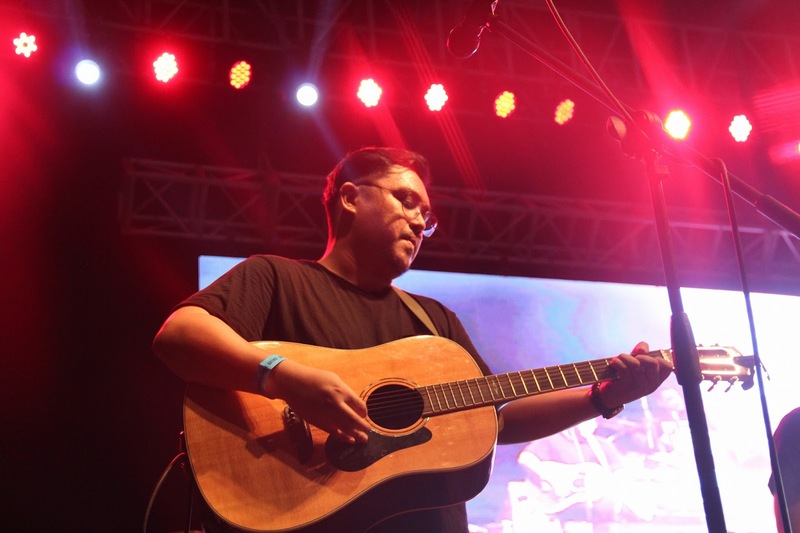 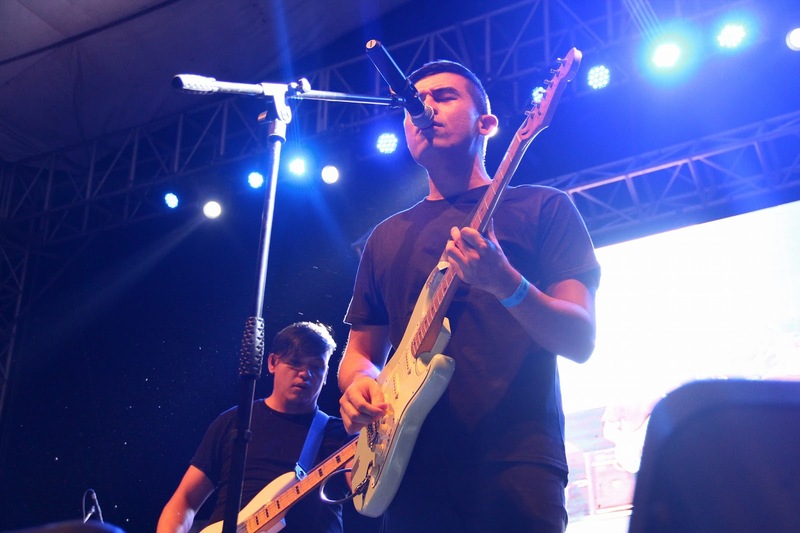 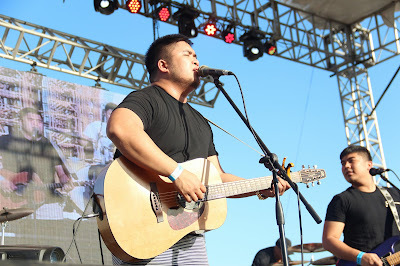 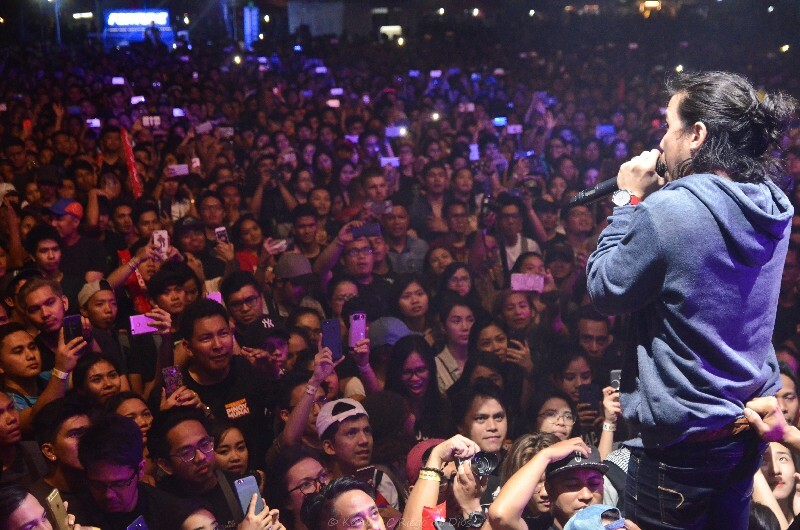 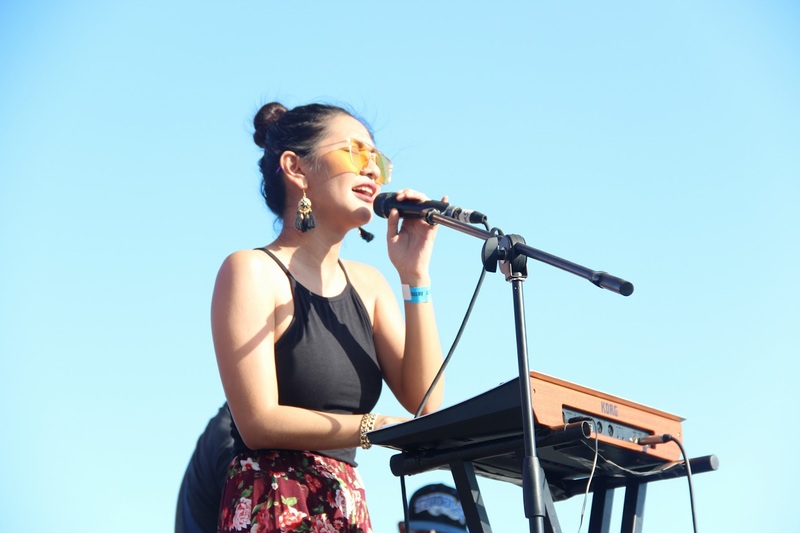 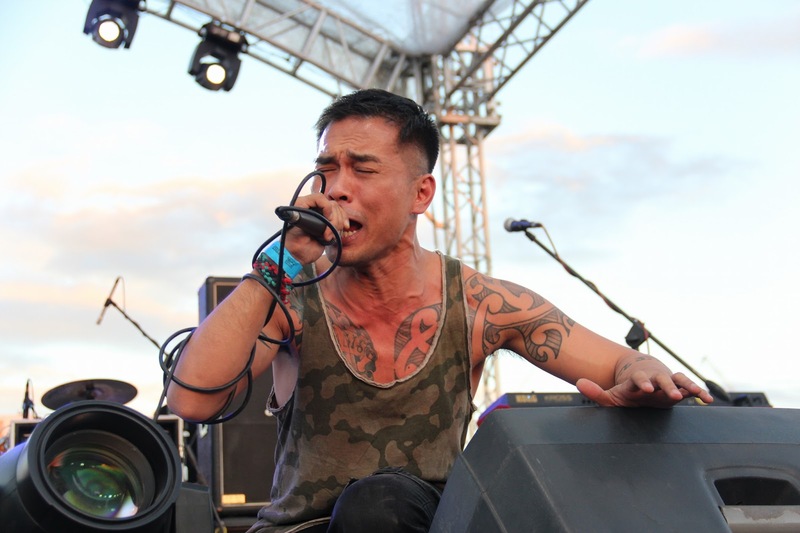 Noteworthy to mention there were On The Spot, former The Voice PH finalist Kokoi Baldo and his band Juan Gapang and another crowd-favorite Brownman Revival. Slam Stage was the farthest from the VIP entrance but it was worth the walk and dash to watch the likes of Skychurch and Valley of Chrome. The sound quality in all stages was very good as well as on the tight security that we felt to made sure that everyone was safe. 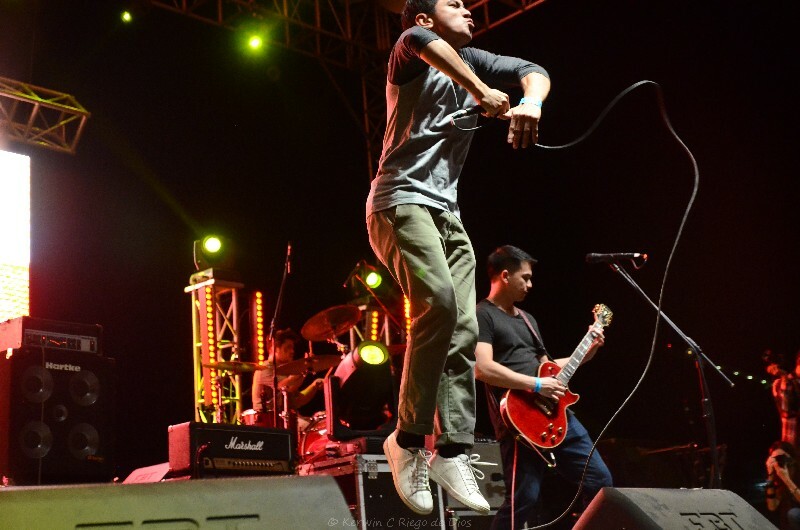 More than half a day of enjoyment especially for those who love the local scene. 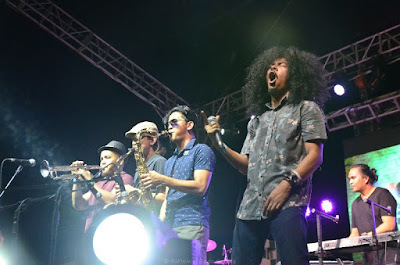 Looking forward for more of Rakrakan Festival next year.